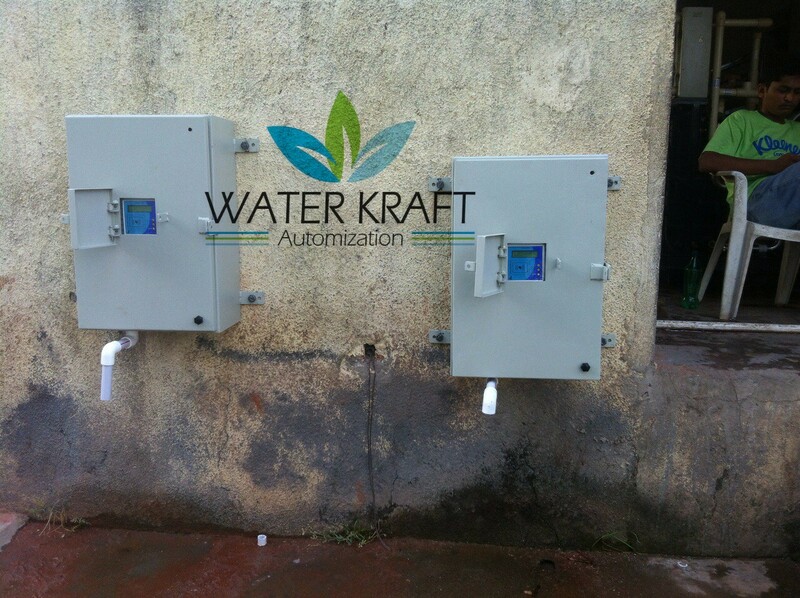 Being established in the INDIA in 2013, Water Kraft Automization has become one of the most diverse water treatment companies in the INDIA. Integrating modular equipment systems with the highest since standards of service, Water Kraft Automization can offer a Total Water Treatment Solution to their customers. 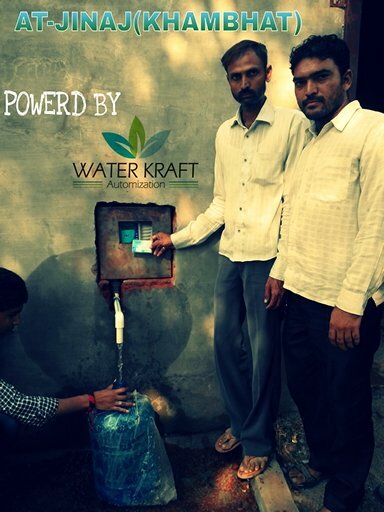 Water Kraft Automization International has a network of over 11 dealers in more than 9 countries And 23 Dealers In India, making it the largest water treatment network in the world. 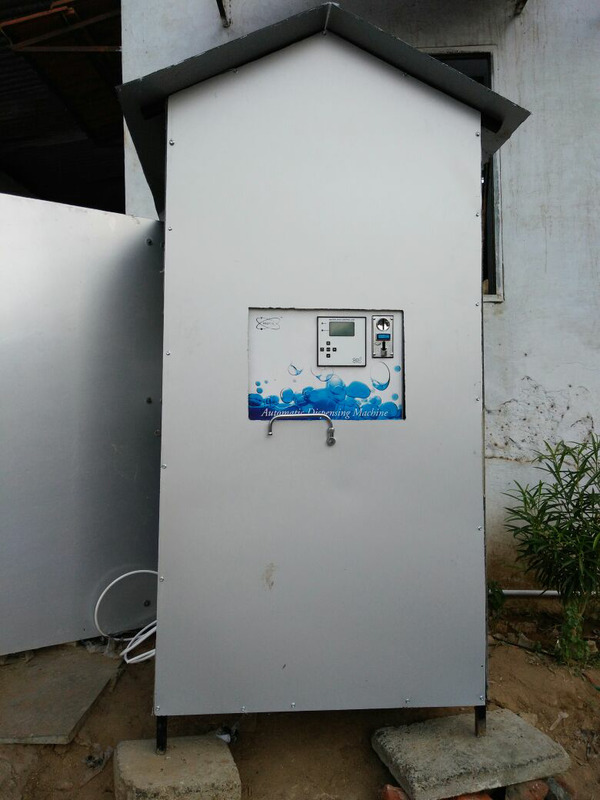 It’s our pleasure to introduce us, as India’s one of the fastest growing designer, manufacturer and solution provider in the field of Water Purification and Water Management. Our professional approach in designing towards optimal application which are backed by customer satisfaction & competitive pricing without compromising in quality and technology. We deliver great quality products and amazing services at our customers’ doorstep but in an affordable price we also educate our clients about the product and its technology, so that they can have faith and make a good relation with us. What is a Water ATM? 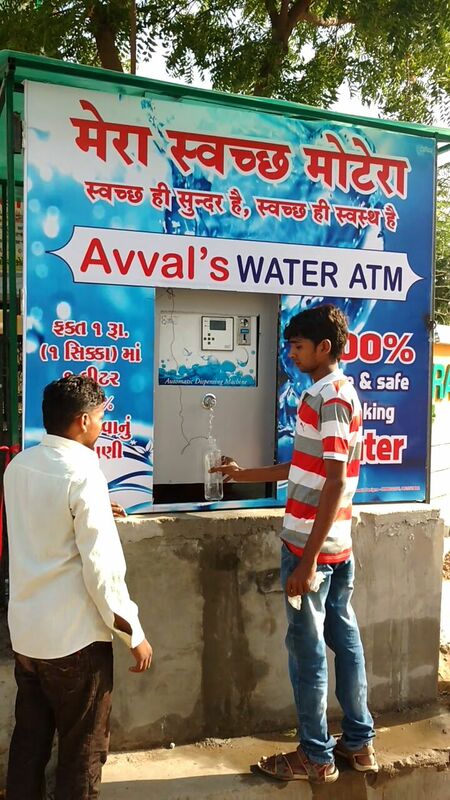 A water ATM is an automated water vending machine that dispenses pure drinking water. 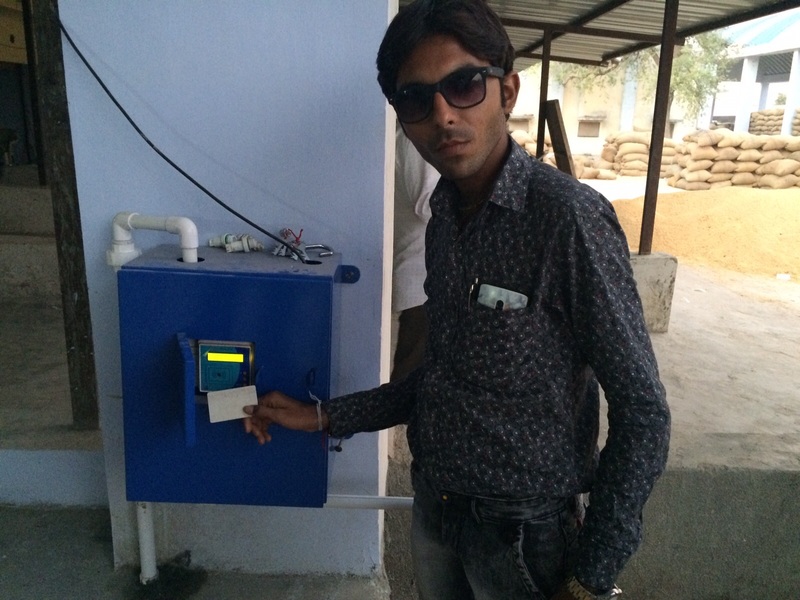 It can be installed in urban and rural localities which do not have access to clean and pure drinking water. 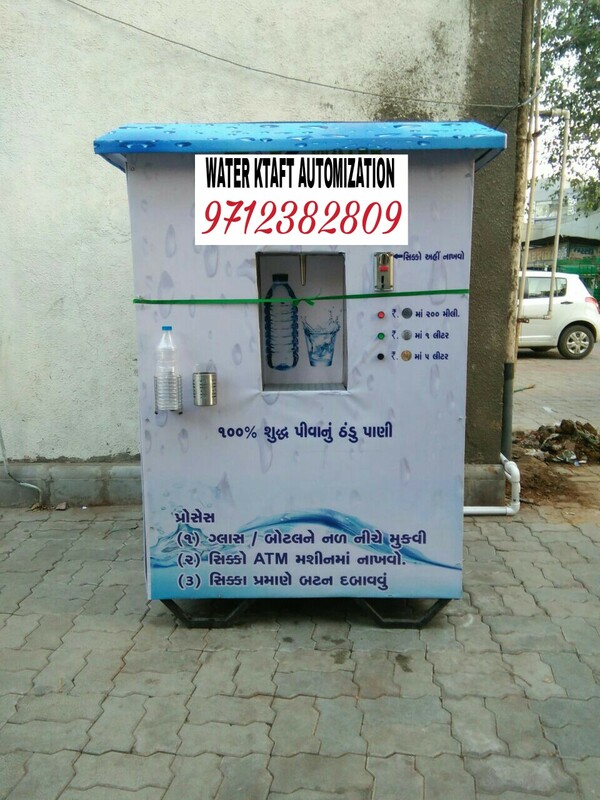 A water vending machine works like any regular bank ATM, the only difference being that it provides water instead of money. 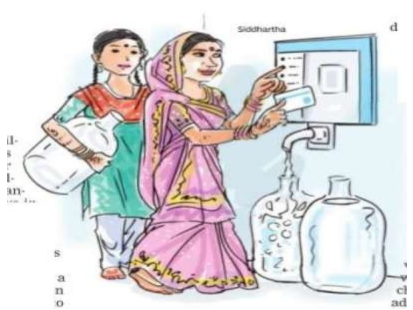 What are the benefits of a Water ATM? It dispenses safe and pure water 24/7 round the year. 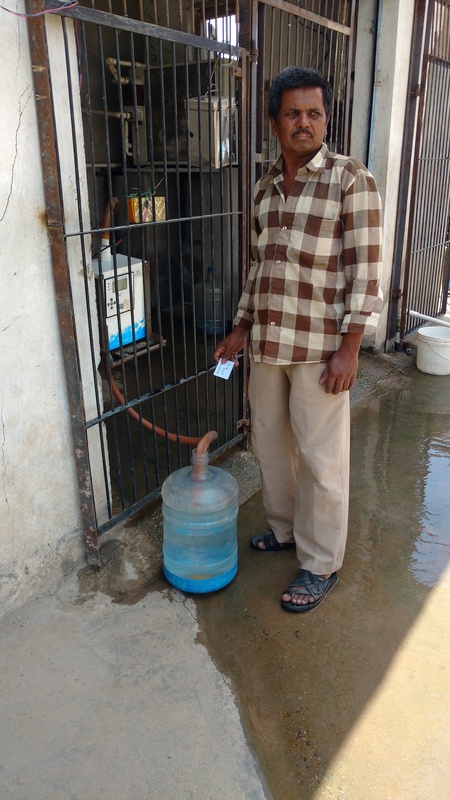 People can purchase water on the ‘pay per use’ basis as and when they want. It can be installed in – schools, hospitals, bus/railway stations or community meeting places. 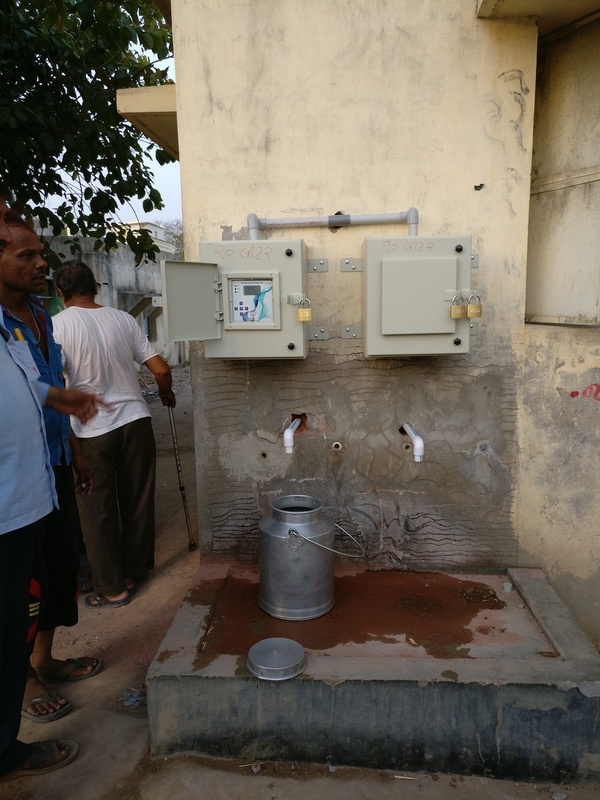 It saves the time and efforts that people spend on travelling or standing in queues to fetch safe and pure drinking water. They don’t have to skip schools or work. People learn to use water prudently as they have to pay for it; even it is a nominal cost. 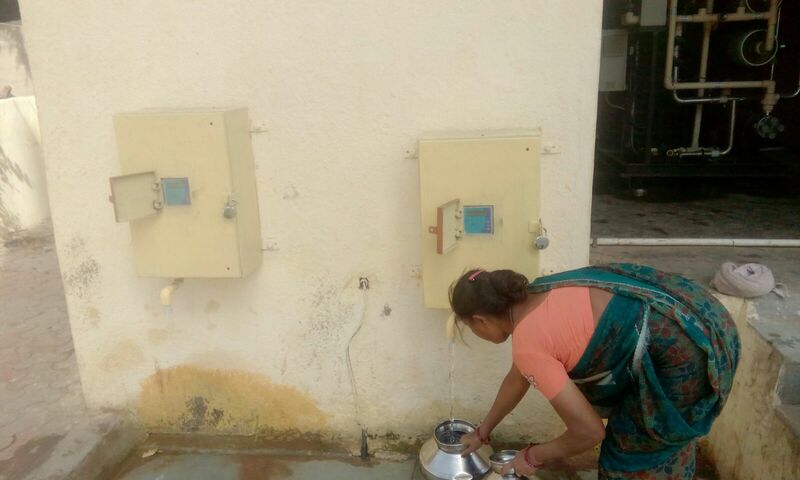 It reduces the dependence of citizens on packaged drinking water, which otherwise is an expensive option, especially for those living in rural areas.